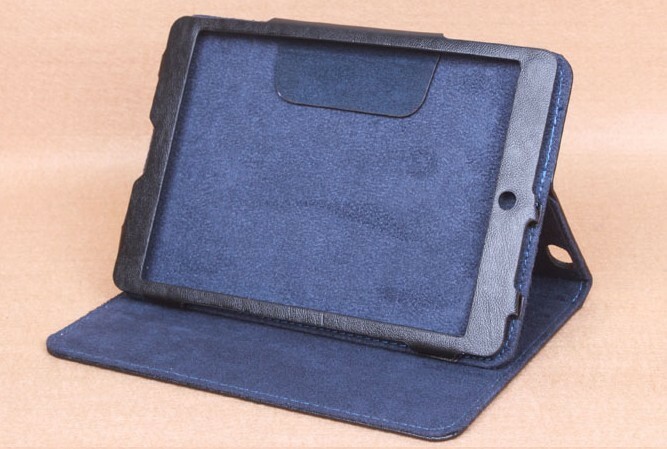 Hi, is this case compatible with Pipo N8 tablet? 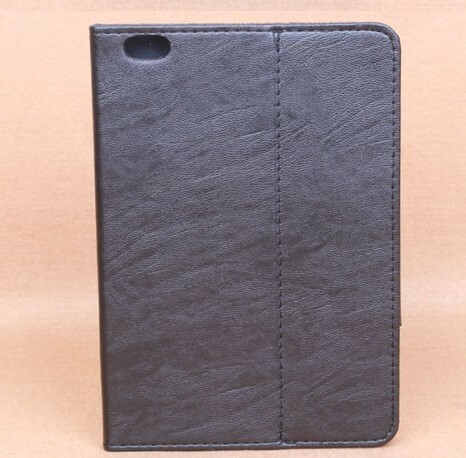 Sorry, this case can not compatible with Pipo N8 tablet. 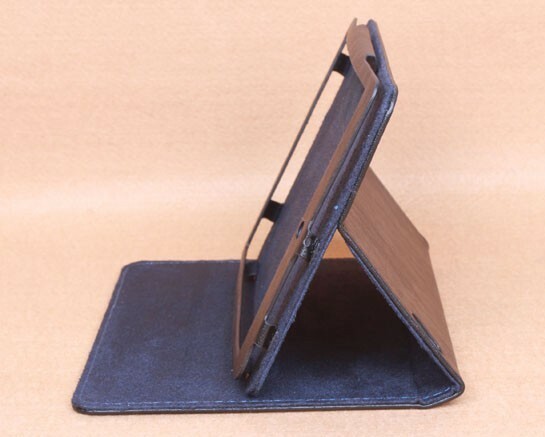 We will email you when the case for pipo S6 tablet pc be released by factory . 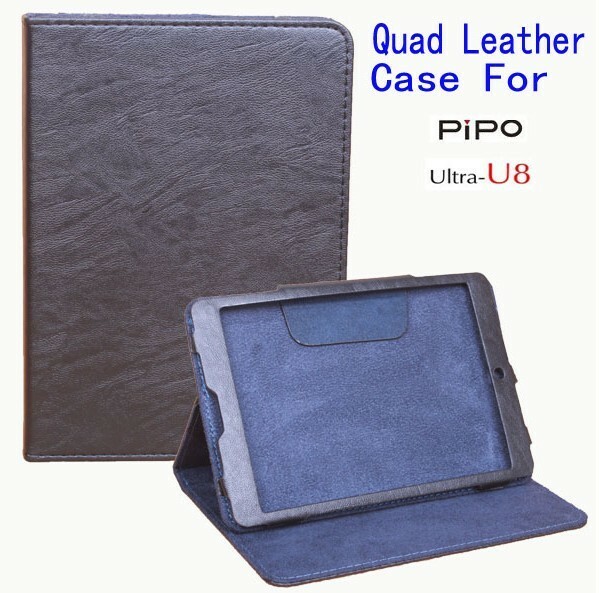 Pipo U8 Leather Case is compatible with the model U8T ? 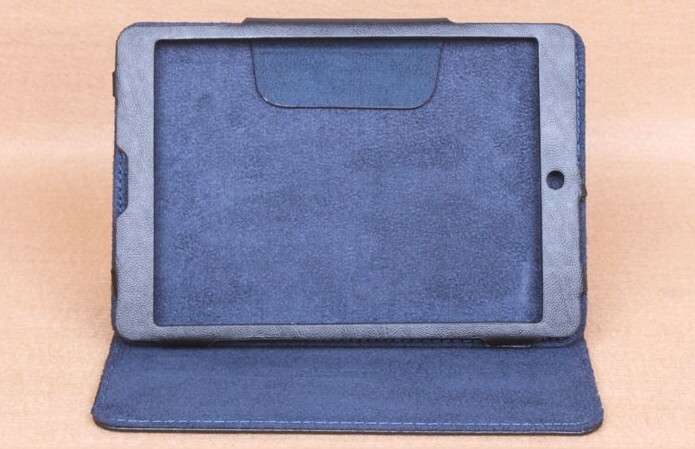 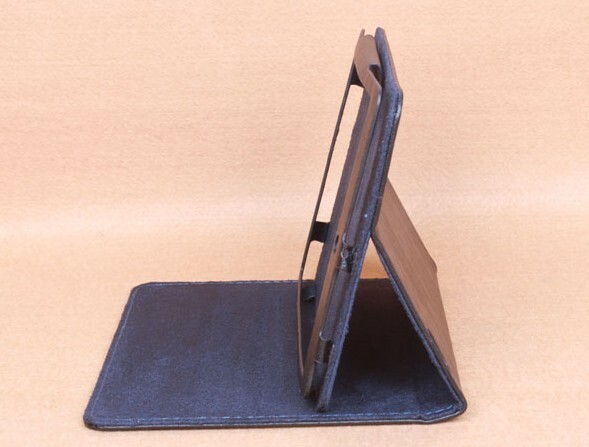 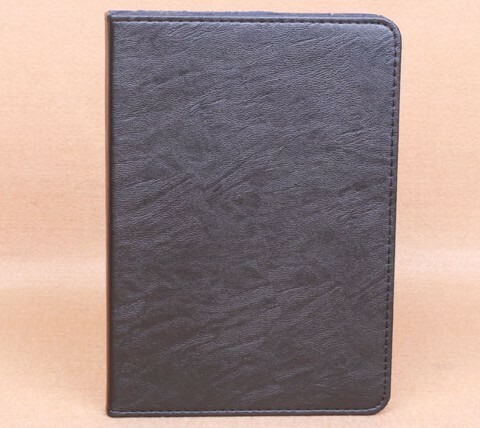 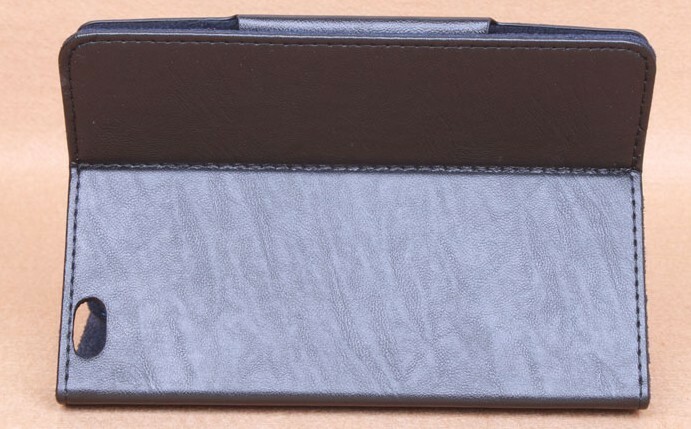 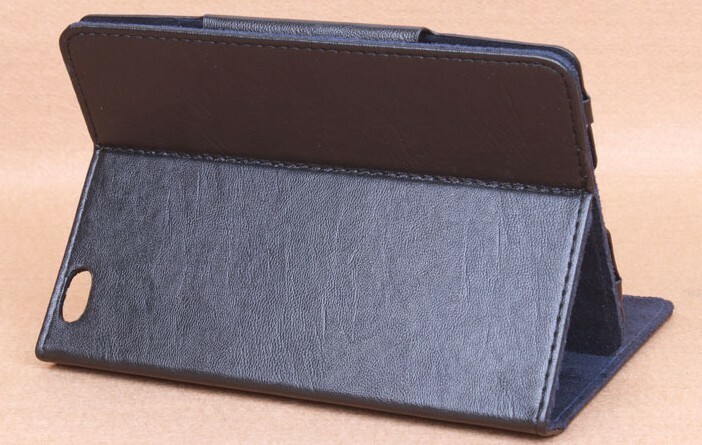 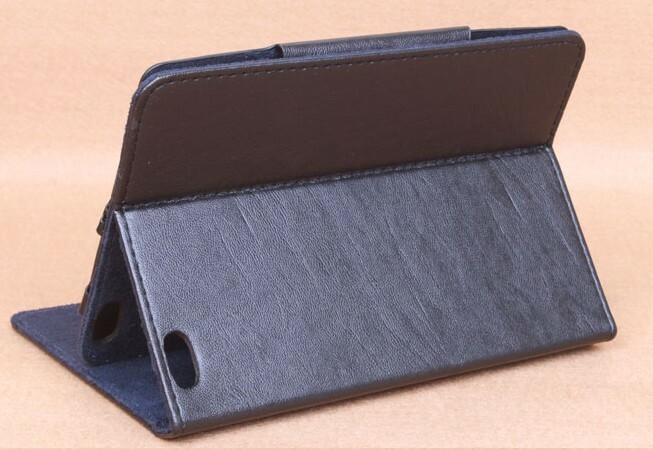 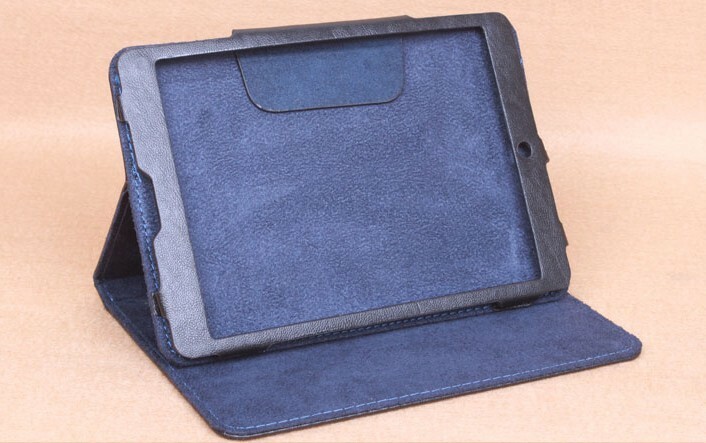 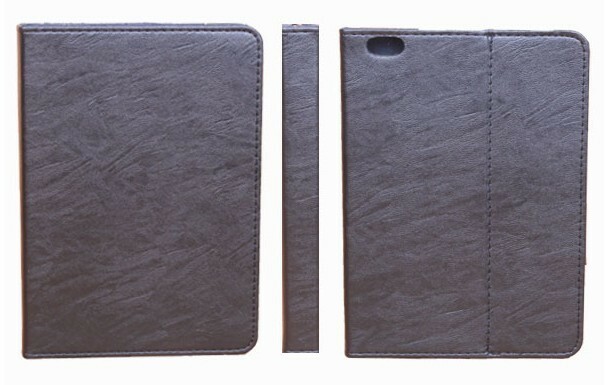 No ,we will release the Leather Case for Pipo u8T tablet pc on our website soon .